Maxim Fridlyand has primary responsibility for software development for OHA. 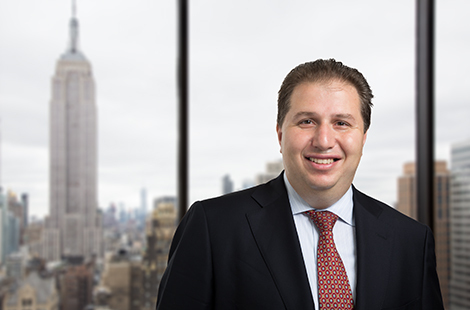 Previously, Mr. Fridlyand had primary responsibility for the development and implementation of pricing models for the firm’s structured products group. He formerly served as Head of Analytics in the Structured Portfolios Group at Bank of America. Prior to Bank of America, Mr. Fridlyand spent five years at Lehman Brothers building analytical software for CLO/CDO trading and research. He earned an M.S. from New York University.